Washington, DC (January 23, 2019) – Sixty-two (62) percent of Republicans, 61 percent of Independents, and 54 percent of Democrats say their federal, state, and local taxes are too high, according to the Job Creators Network/ScottRasmussen.com Weekly Pulse, released today. “Most Americans will be getting their W-2 forms in the next couple of weeks and they’ll be focused on their taxes. Based on our data, a strong majority of Americans, regardless of political affiliation, think their taxes are too high,” said Elaine Parker, President of the Job Creators Network Foundation. The Weekly Pulse also found that 65 percent of Americans think the burden is too heavy on middle-class taxpayers. Four percent said taxes on the middle class were too low, while 20 percent said taxes were about right. “Members of Congress who are proposing to reverse the tax cuts are going to have a tough time selling that idea, based on our data,” said Parker. A plurality of respondents said taxes on small businesses are too high; eight percent said they’re too low; 22 percent said they’re about right. 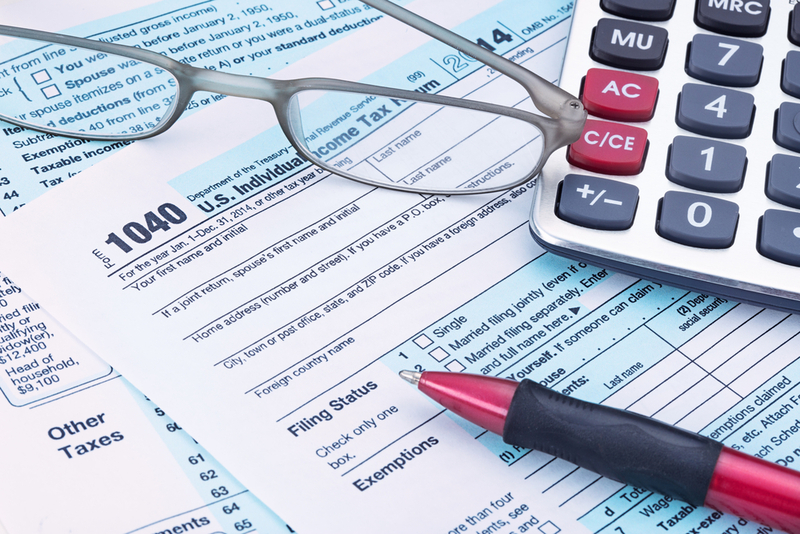 A strong majority, 56 percent, say they haven’t looked at their W-2s to see how much taxes were withheld from their paychecks in 2018. When asked how much they expected to save under the Tax Cuts and Jobs Act, the largest block – 23 percent – said less than $100. Only seven percent expect to save between $1,000 and $1,500, which is the official estimate on how much the average household will save under the law. “The Tax Cuts and Jobs Act has been in place for a year and Americans are still pretty unclear on the details and on how it’s affecting them,” said pollster Scott Rasmussen. Parker said that tax filing season is a good opportunity for small employers to educate workers on how the tax cuts affect their paychecks. How would you rate the US economy today? Excellent (10%), Good (36%), Fair (33%), Poor (17%), Not sure (4%). Is the economy getting better or worse? Better (32%), Worse (33%), About the same (27%), Not sure (7%). Okay, how would you rate your own personal finances these days? Excellent (9%), Good (39%), Fair (34%), Poor (15%), Not sure (2%). Are your personal finances getting better or worse? Better (26%), Worse (20%), About the same (50%), Not sure (3%). Are companies in your area more likely to be hiring new workers or laying off existing workers? Hiring new workers (41%), Laying off existing workers (21%), Not sure (38%). This ScottRasmussen.com/HarrisX poll of 1,118 US adults was conducted Jan. 21-22, 2019. For more information about the Job Creators Network, please visit www.jobcreatorsnetwork.com.